A website with a well designed content strategy creates brand awareness and can substantially grow your business. Here are several reasons why your blog may be holding you back. Talking about your own opinion and point of view are often valuable but only if it’s relevant to your visitors. If not then people don’t care. 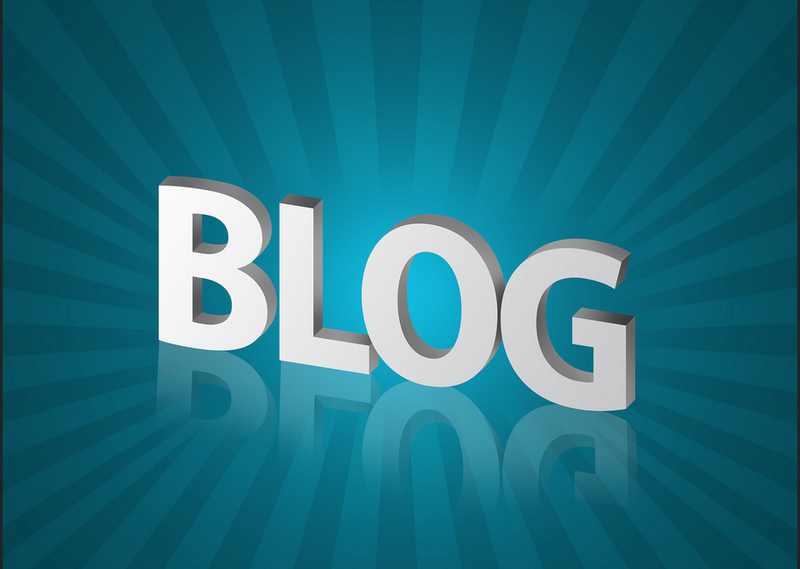 Focus your blog on issues impacting your core audience. For instance, you could create a section that answers common customer and prospect questions related to your product, service or industry. Many blogs have lots of visitors but fail to translate that traffic into sales because they never link back to a related offer. Eg - If you’re a sports physio that has published a post titled, ‘Common injuries for recreational half marathon runners’ you should make an offer within or at the end of the article that explains how your physio services can help. If the core of every single post is a giant advertisement then you will discourage people from visiting your blog in the future or subscribing to your email list and social channels. How people buy has changed. The key now is to provide value before you pitch. That way a sale becomes a natural progression. Publishing regular posts just for the sake of SEO is not going to work. You may see a temporary boost in website traffic but remember - that traffic includes real people who are going to assess it for quality. If they don’t think it’s valuable then chances are they’re not going to consume your brand’s material or buy from you. When you focus on quality, your content is more likely to be shared on social media, mentioned by others, linked to from other sites and you will attract repeat visitors to your site who are more likely to purchase. Most people read your business blog because they want a solution to a problem. When mapping out your content calendar always think about how you can address your customers’ desired results and where your services tie in. Matt Pepper of PepperContent.com works with businesses to help them leverage the internet to make more sales. He runs Online Awareness Sessions at the Adelaide Hills Business Centre on a fortnightly basis. To register for your free 30 minute session please contact AHBC.